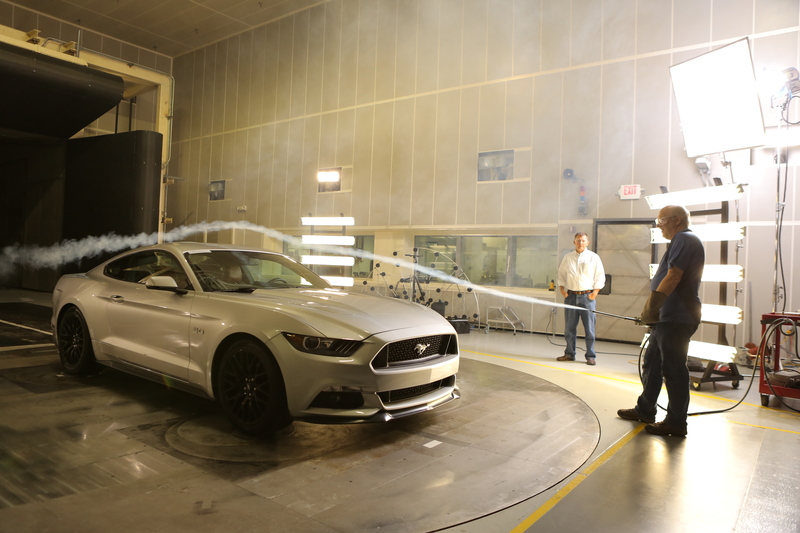 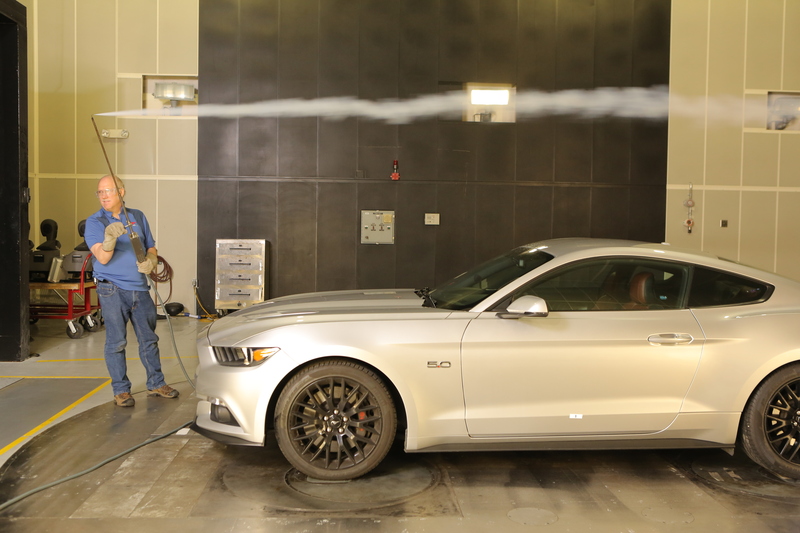 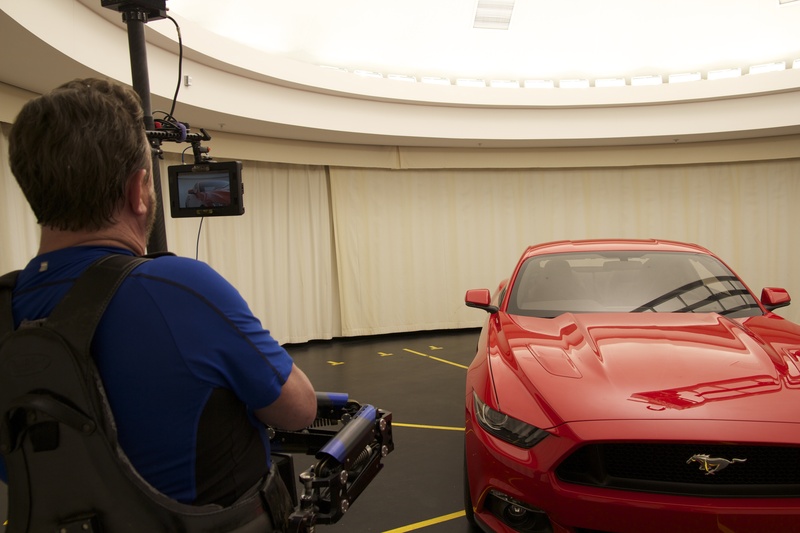 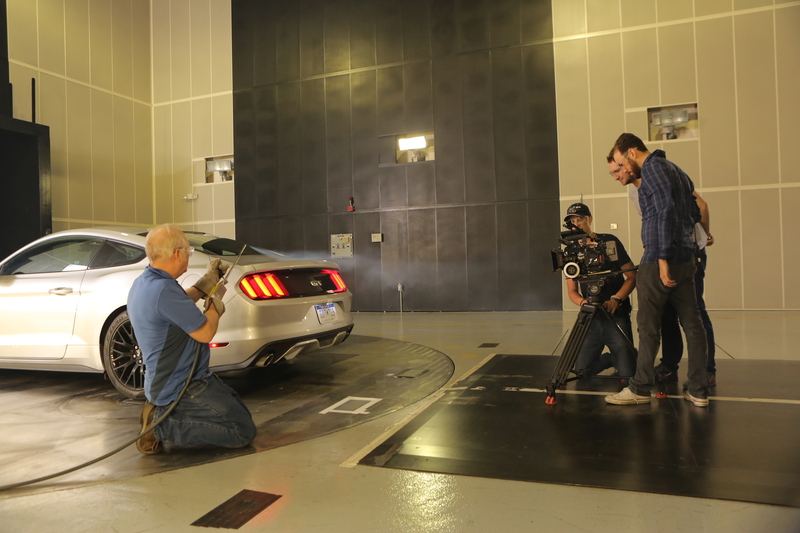 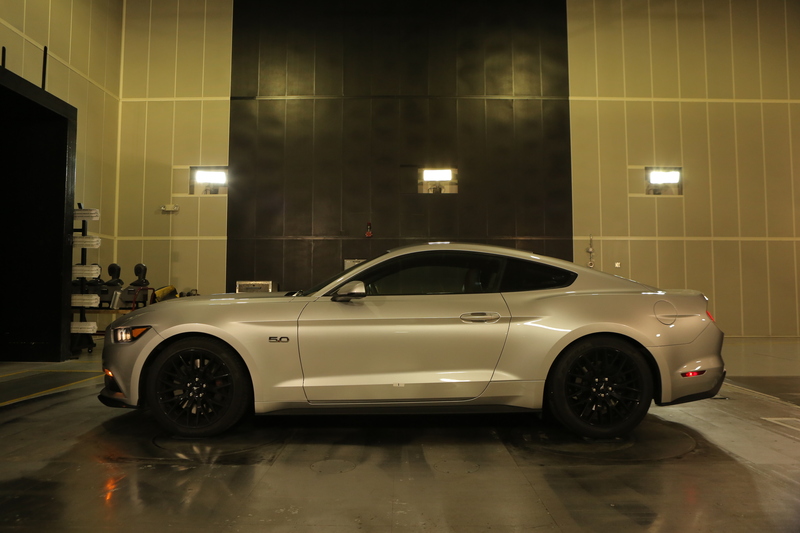 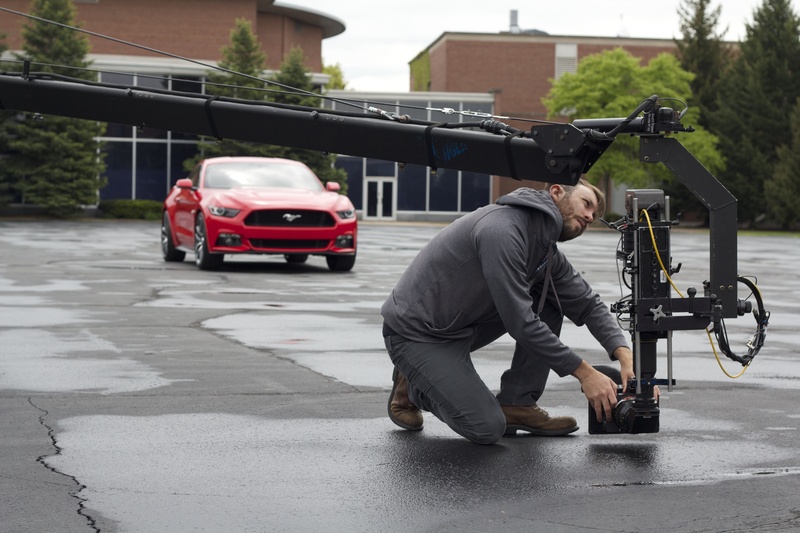 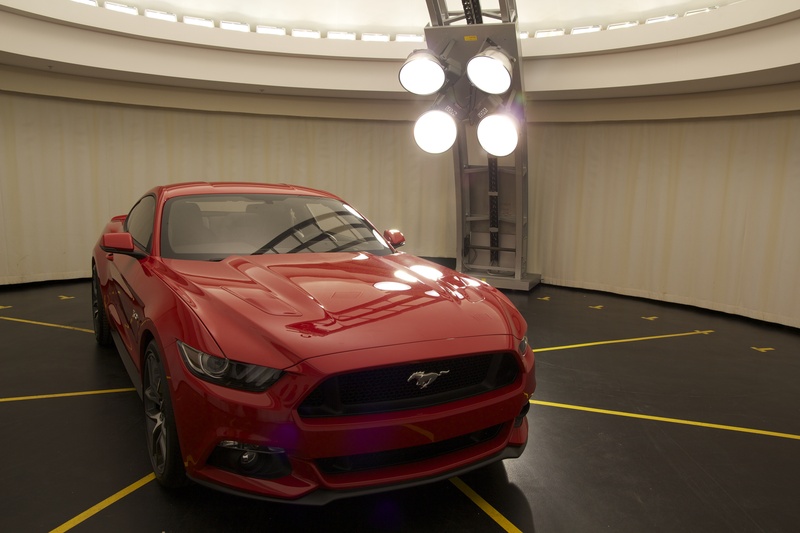 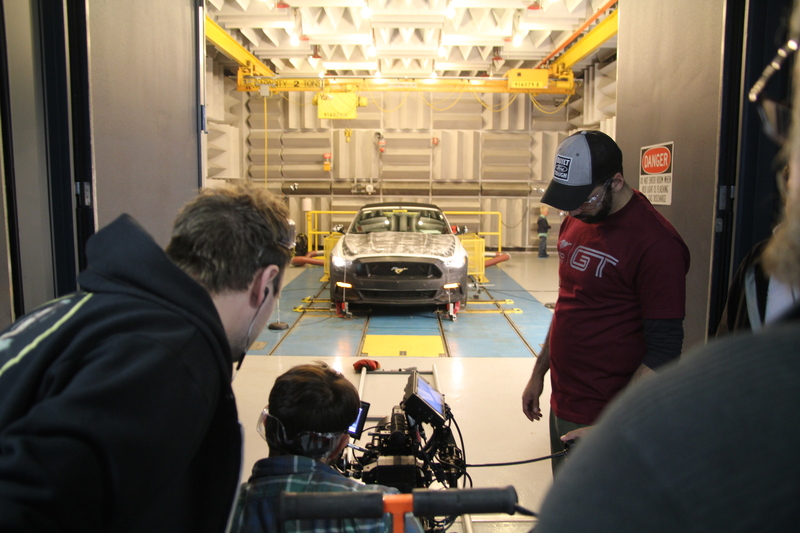 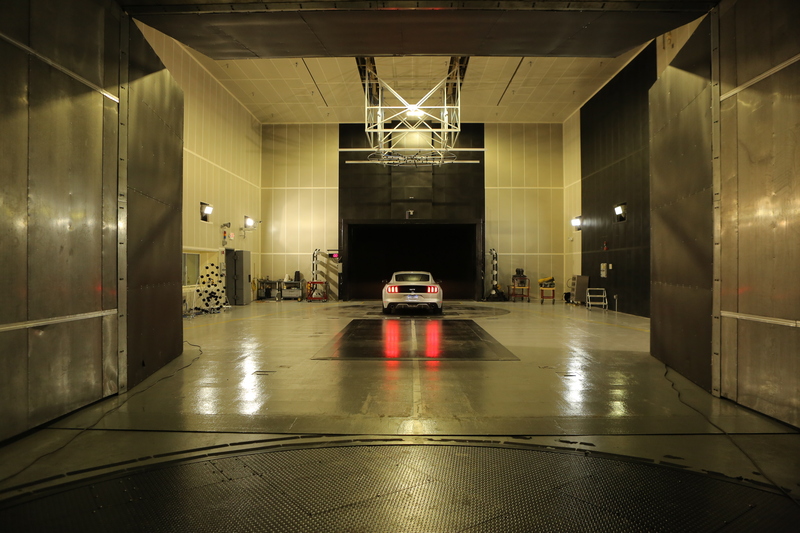 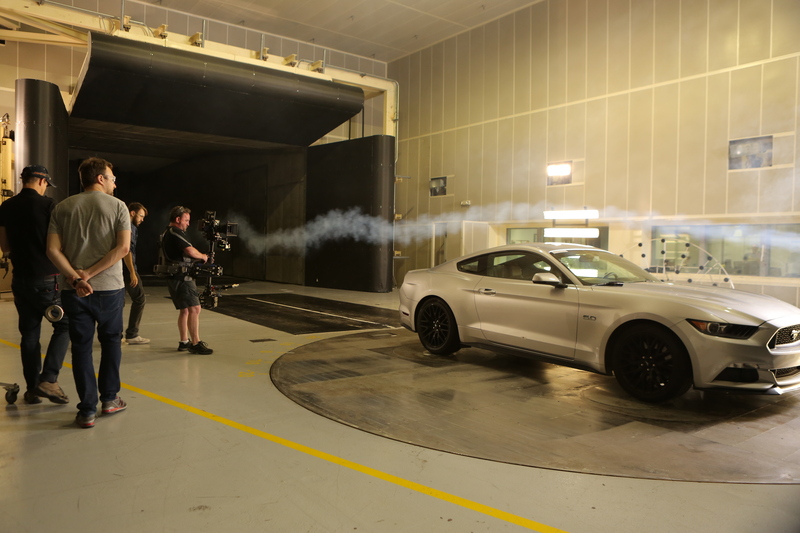 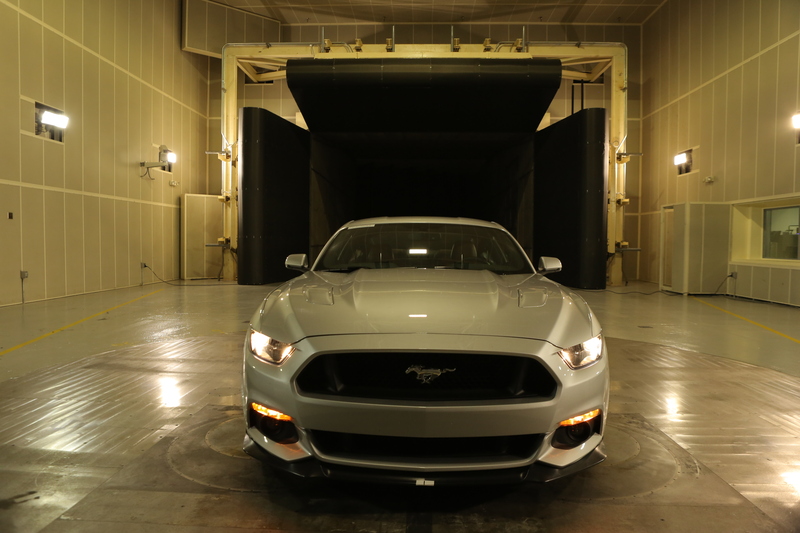 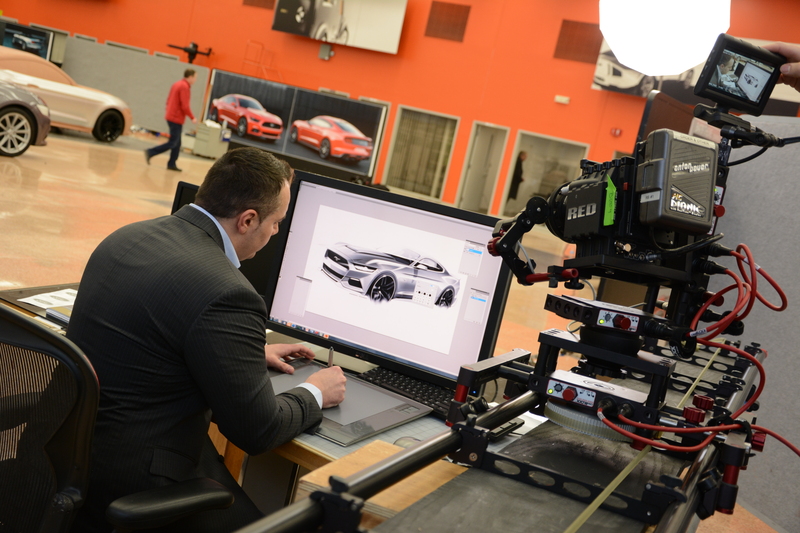 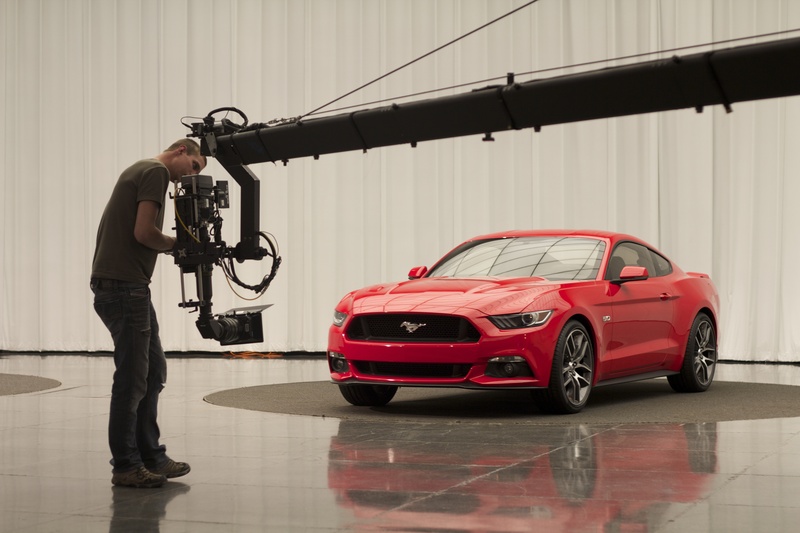 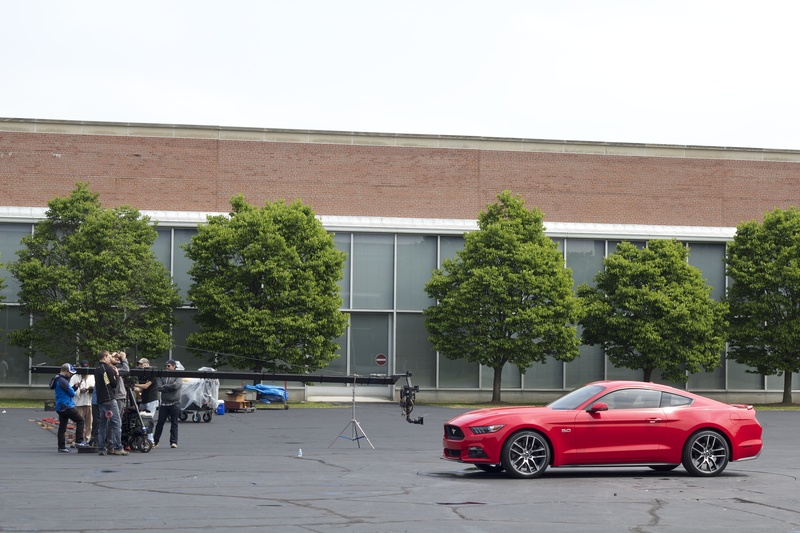 A FASTER HORSE tells the story of the Ford Mustang, one of the world's most iconic and recognizable cars. 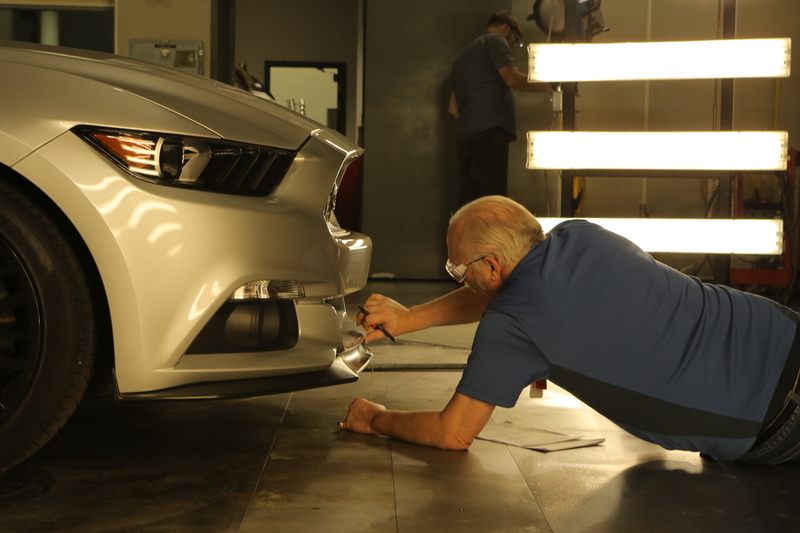 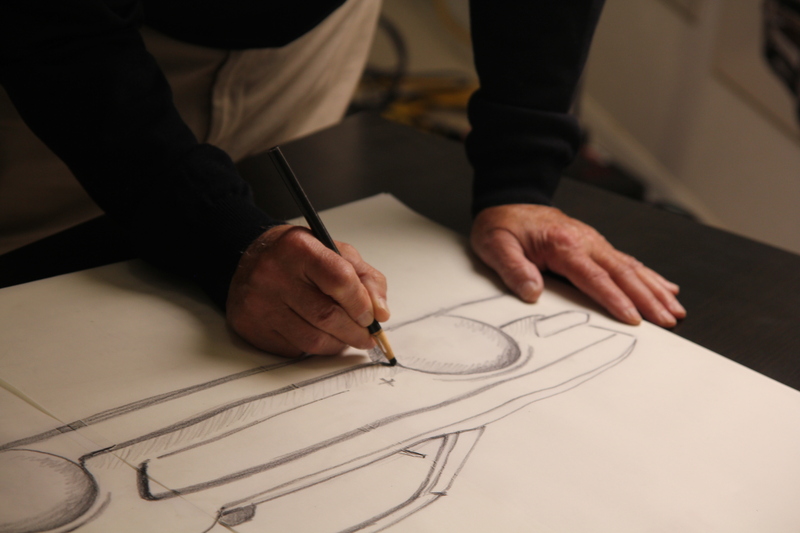 It follows the team entrusted with upholding the legacy of the brand in creating the 2015 model, now 50 years from the original release, while exploring the parallels that exist between past and present day. 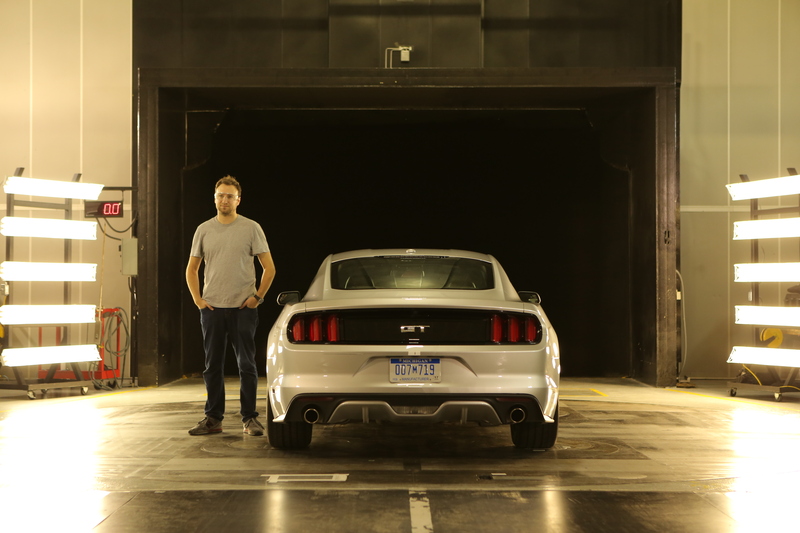 From Mustang clubs around the world, to the race tracks, assembly lines, and inner workings of an enormous automotive company, A FASTER HORSE chronicles everything it took to transform a small but courageous idea into an American legend.